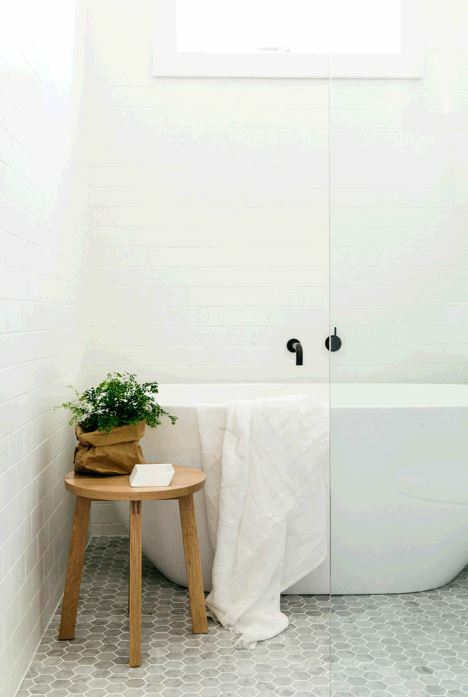 Today’s bathrooms are not the flat, sterile, functional spaces they used to be. 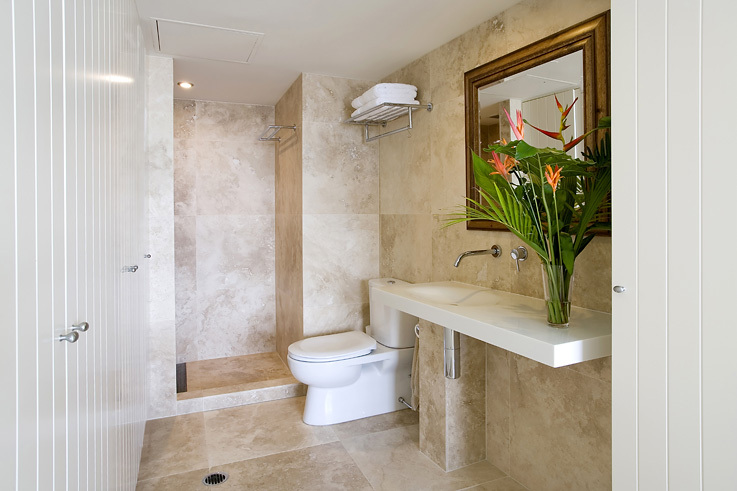 There are so many ways to add interest, warmth, texture and a real touch of opulence. 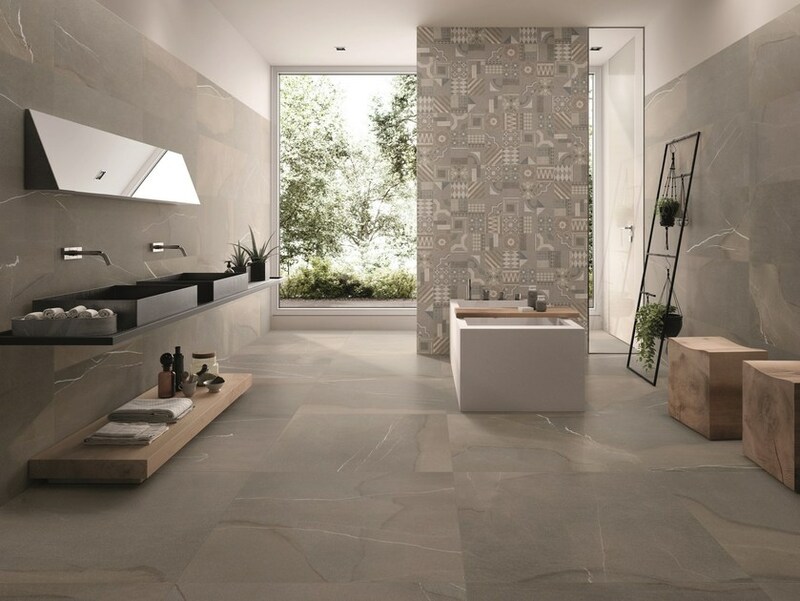 From popular natural stones, Marble, Granite’s and limestone to porcelain tiles to replicate stone, concrete and even wood look tiles. 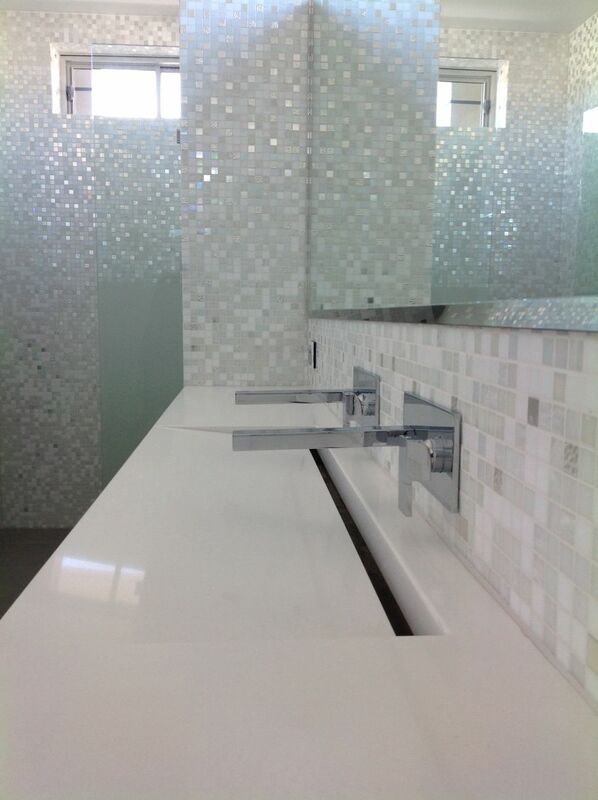 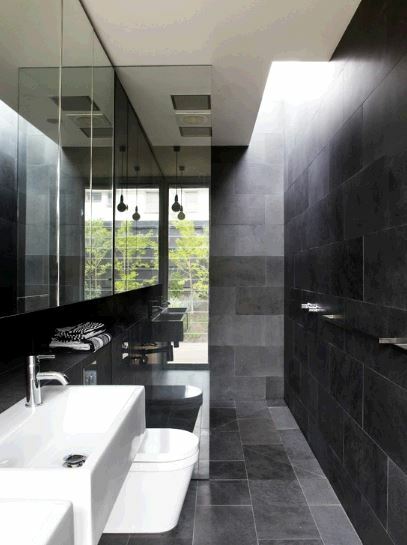 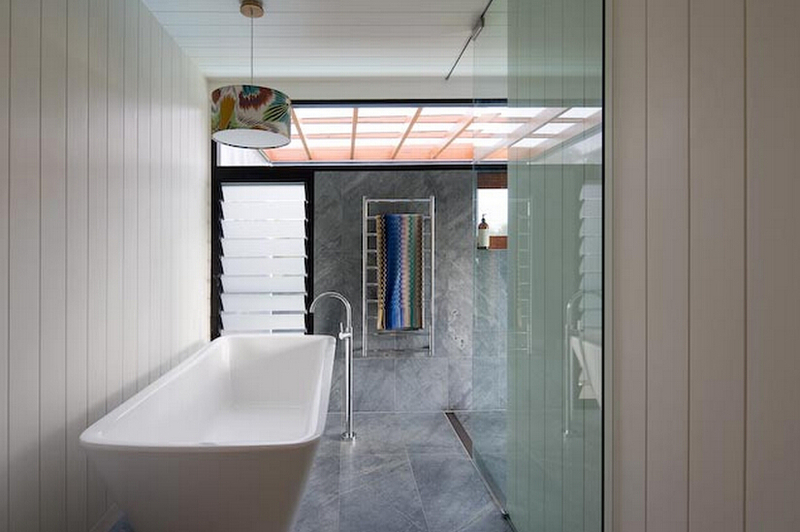 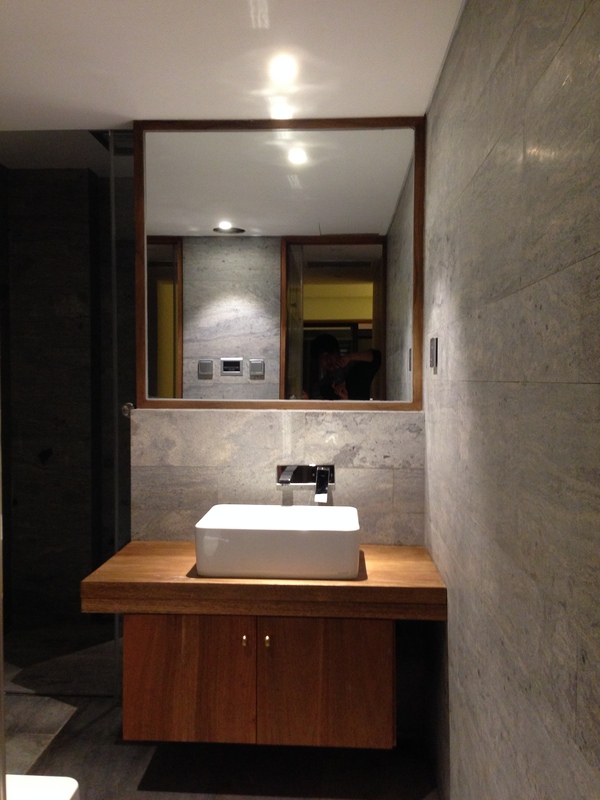 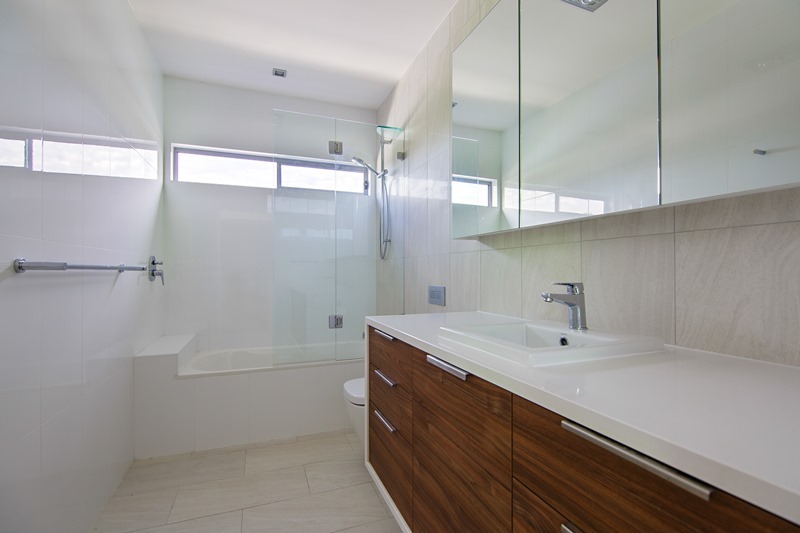 Bathrooms are not just relegated to the essential tiles of years past. 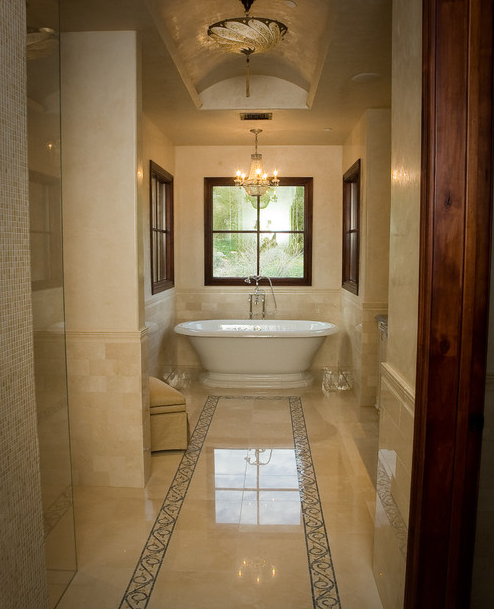 Creating a luxurious, stylish space to relax in after a long day is taking precedence. 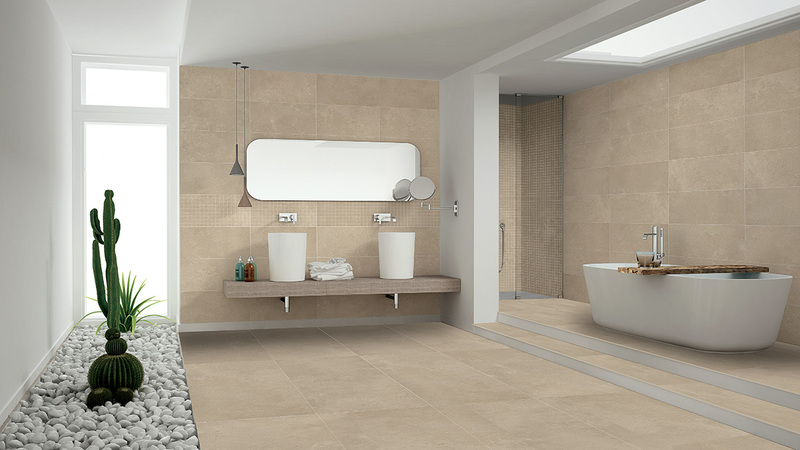 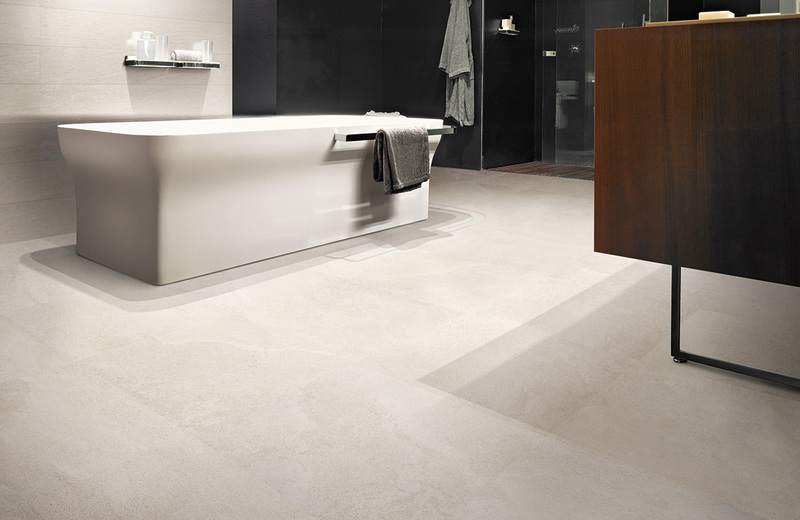 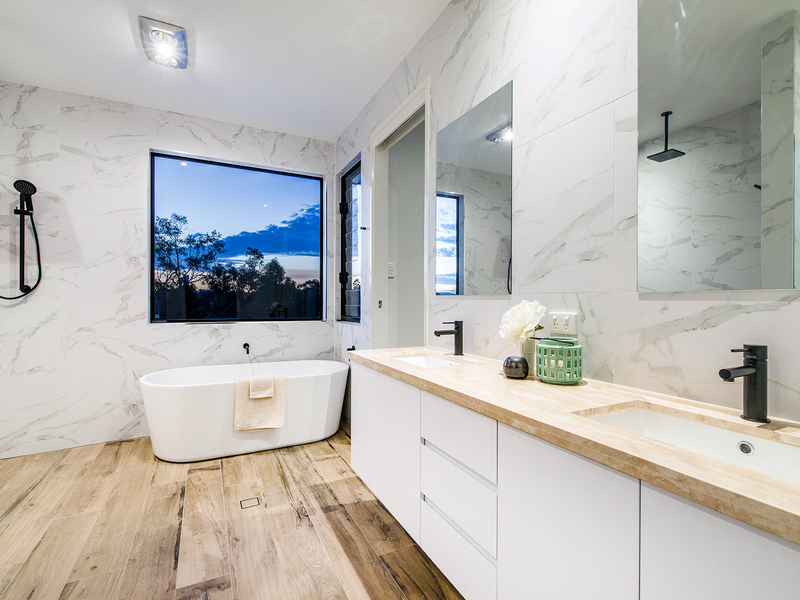 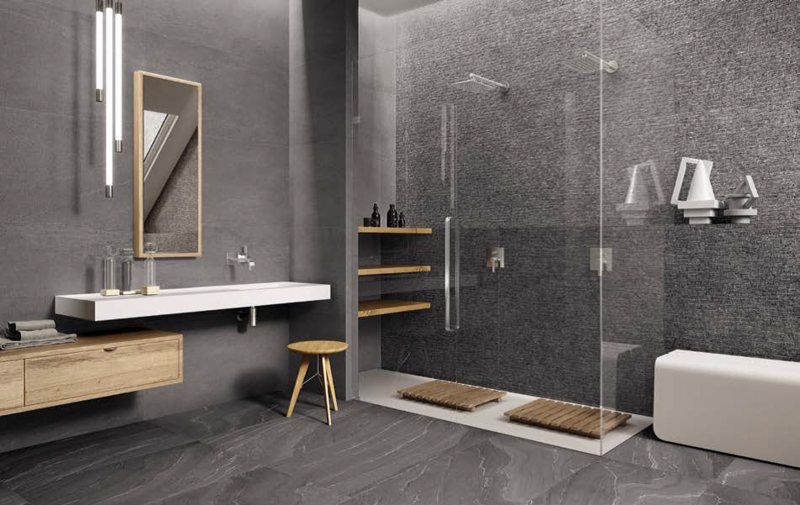 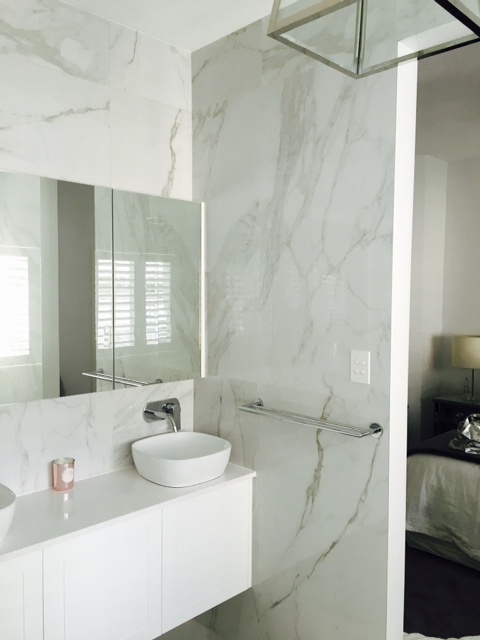 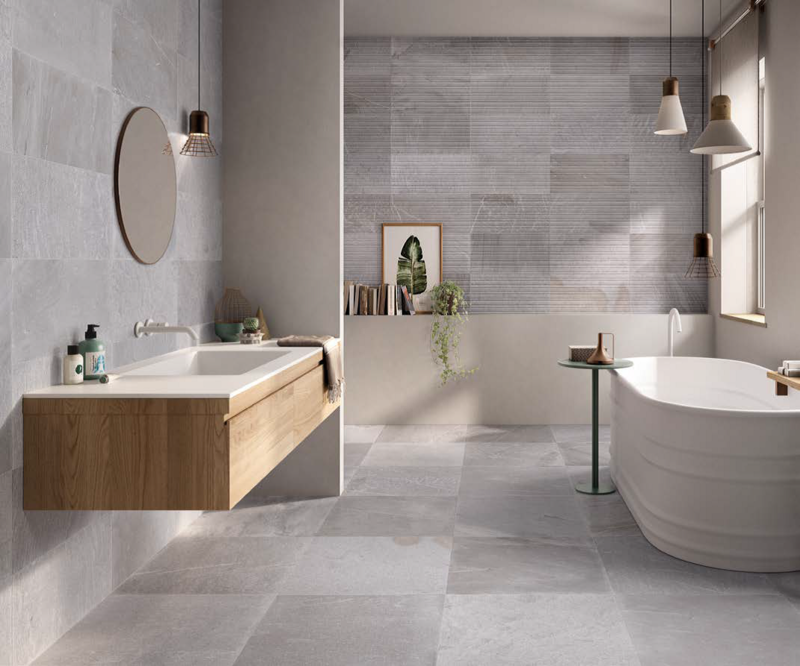 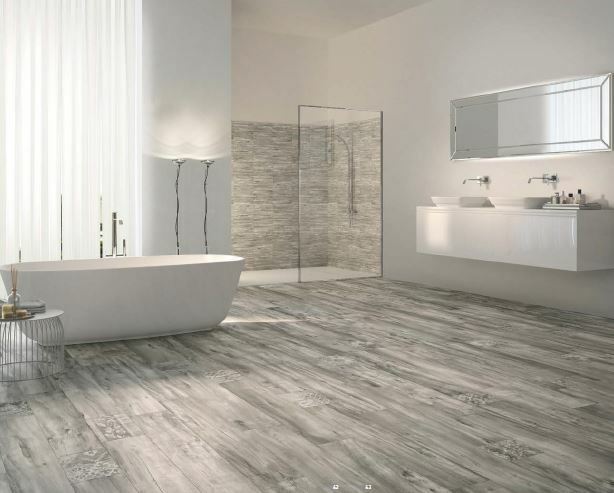 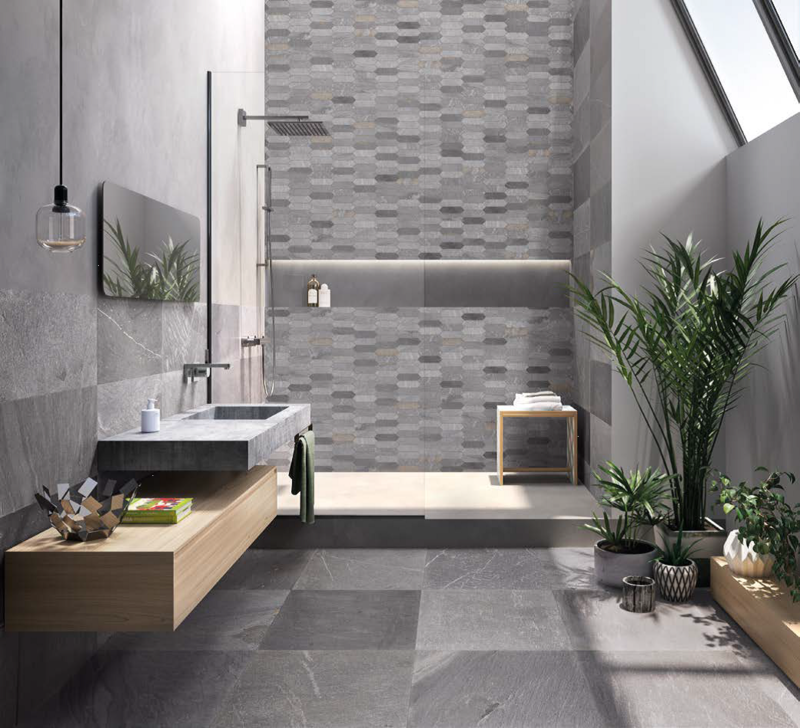 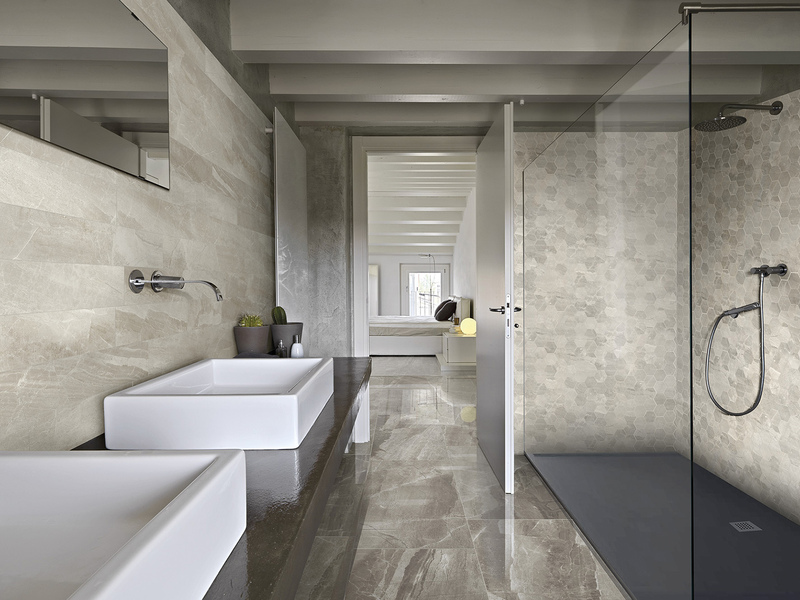 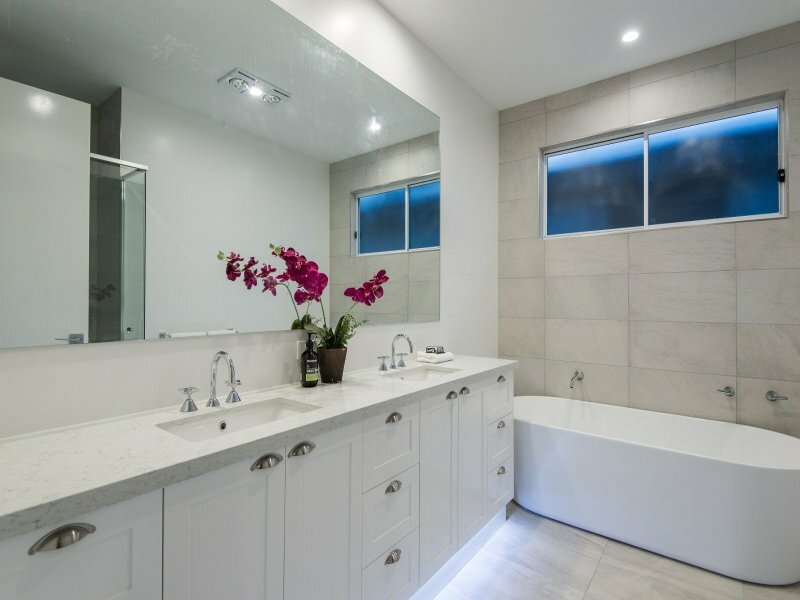 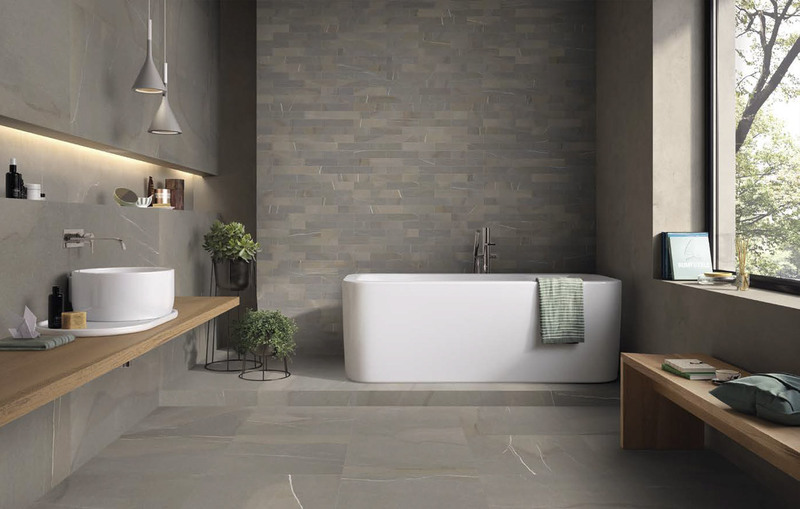 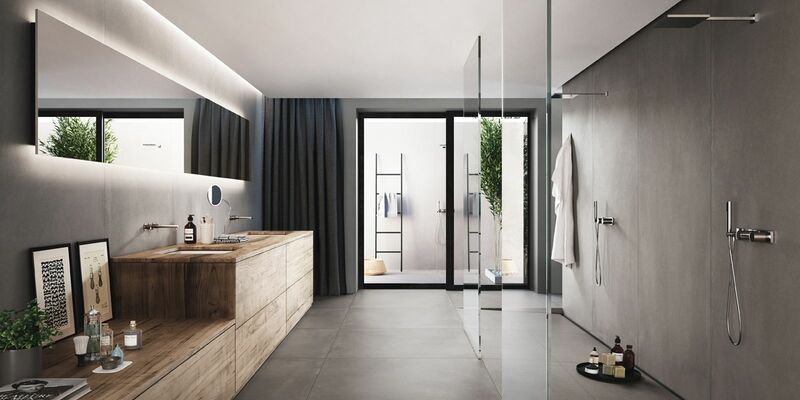 The technology manufactures are progressing with every year is making porcelain tiles a functional and stylish addition to any home design space. 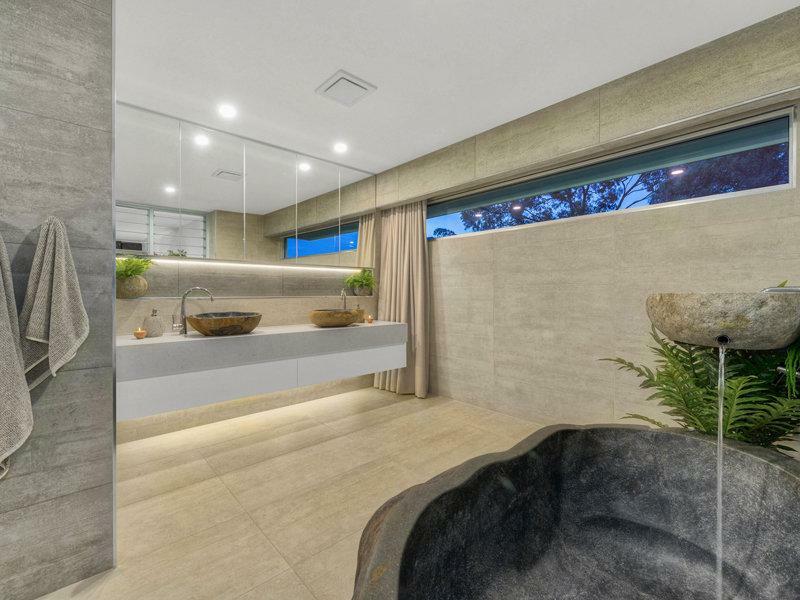 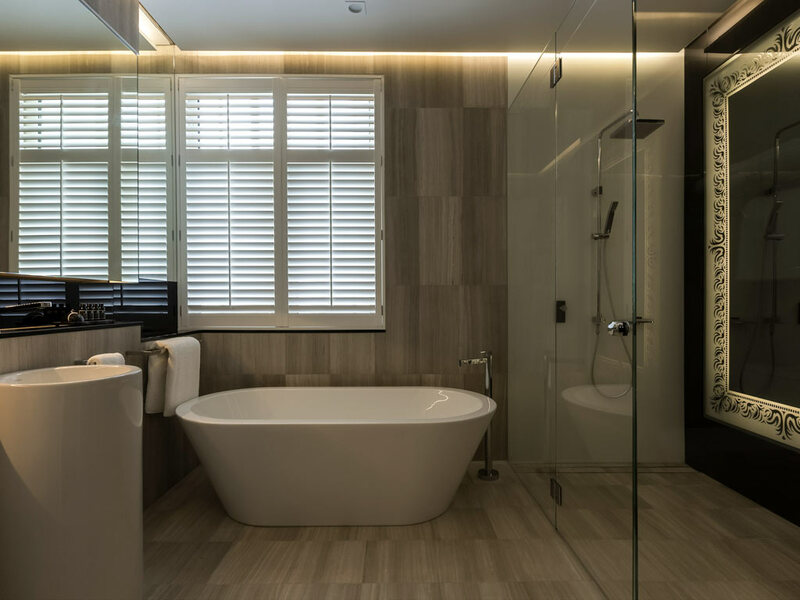 Whether it’s a minimalist open plan wet room, something truly luxurious and divine or products appropriate and safe for children, we’ve got you covered. 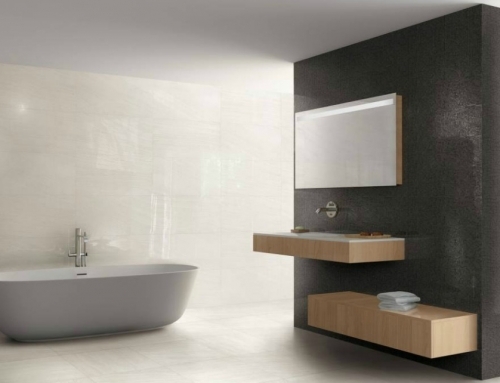 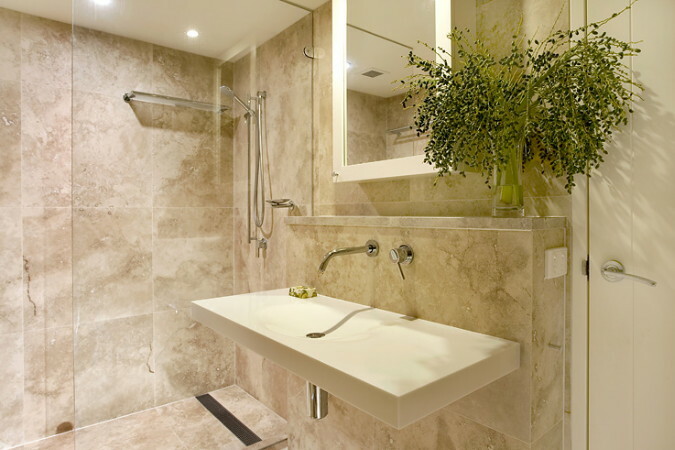 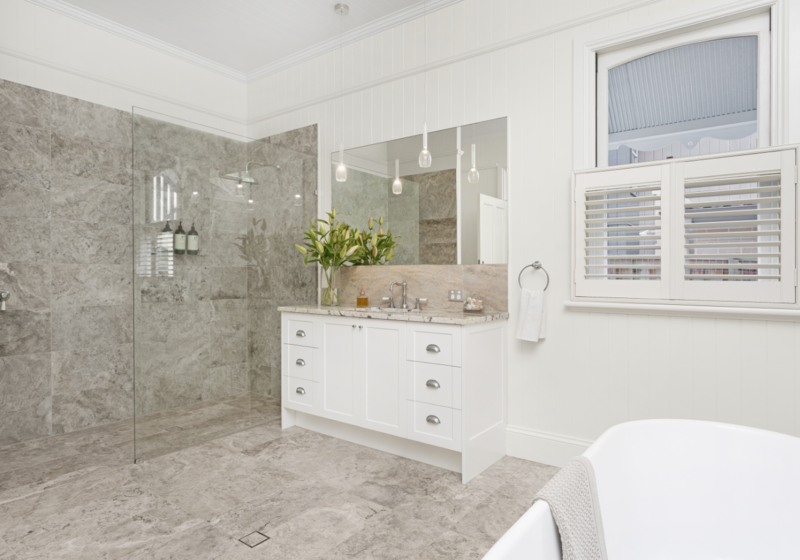 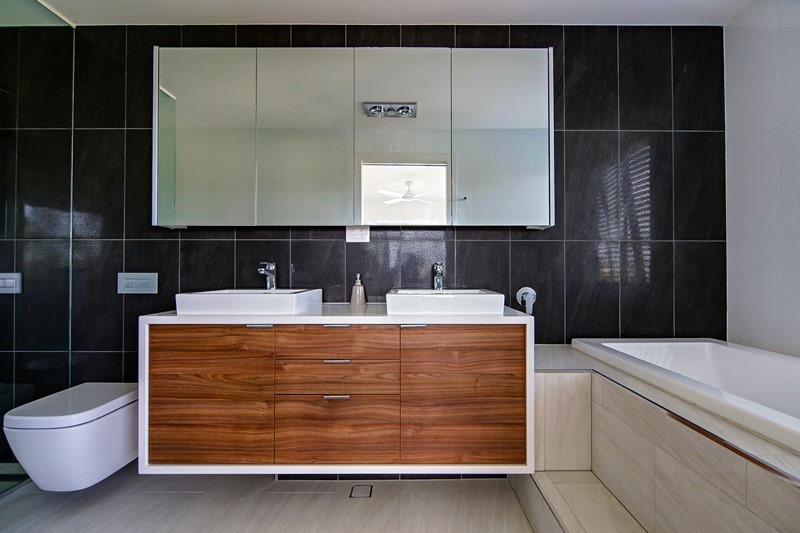 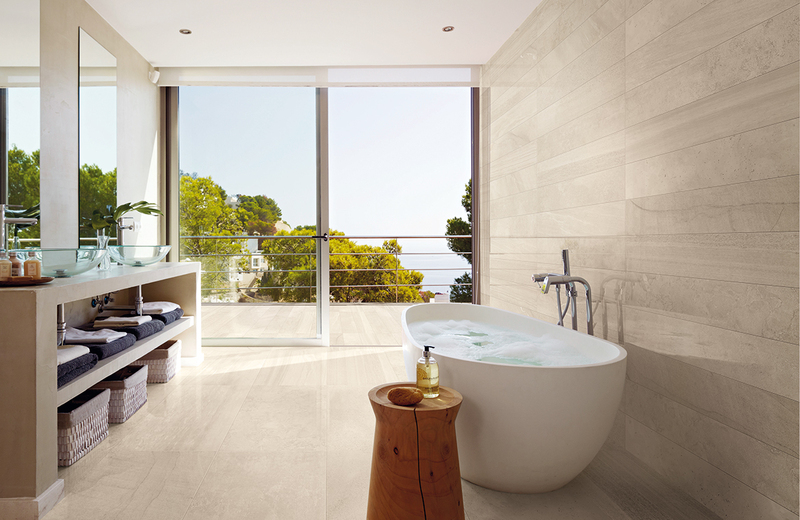 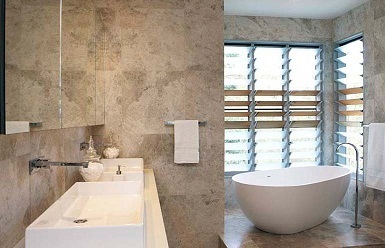 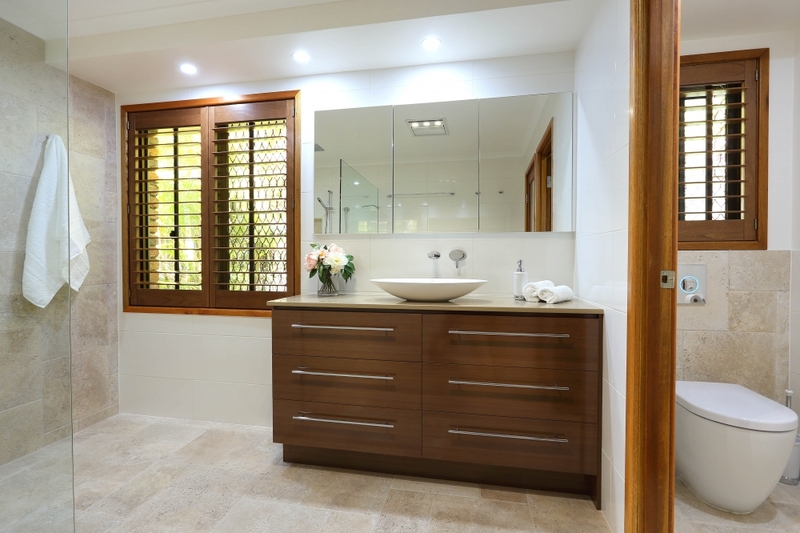 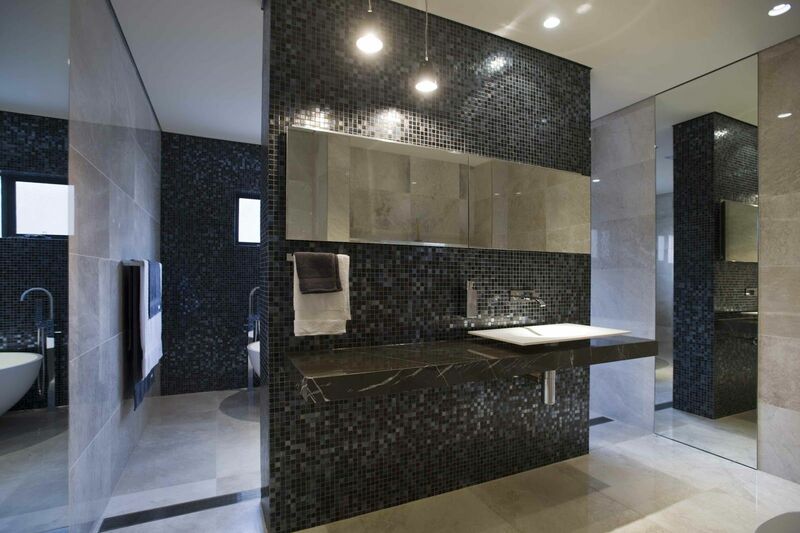 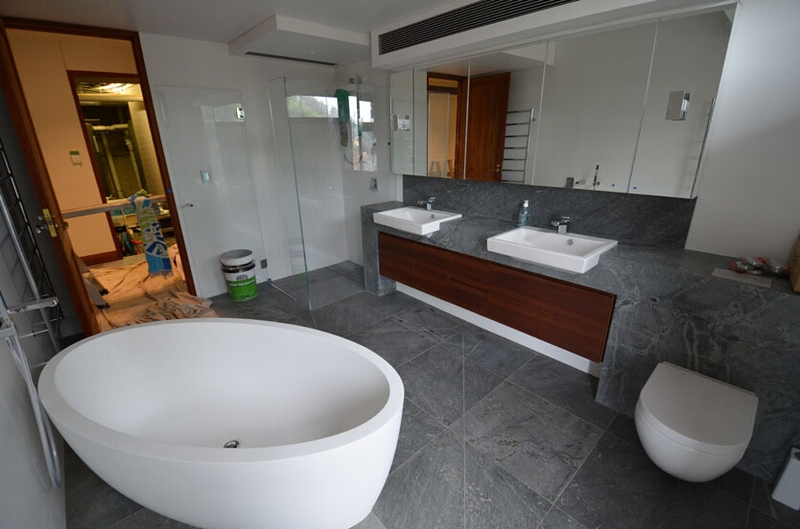 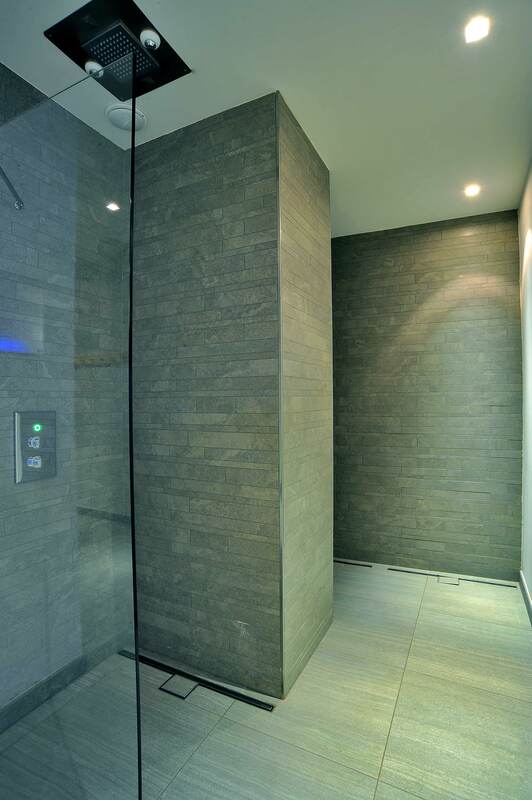 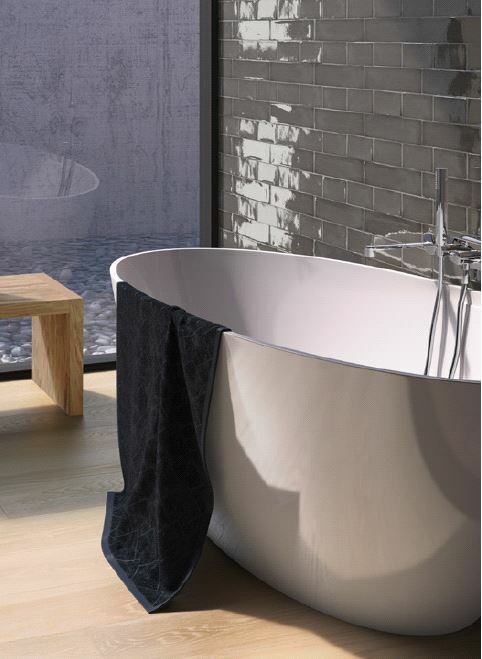 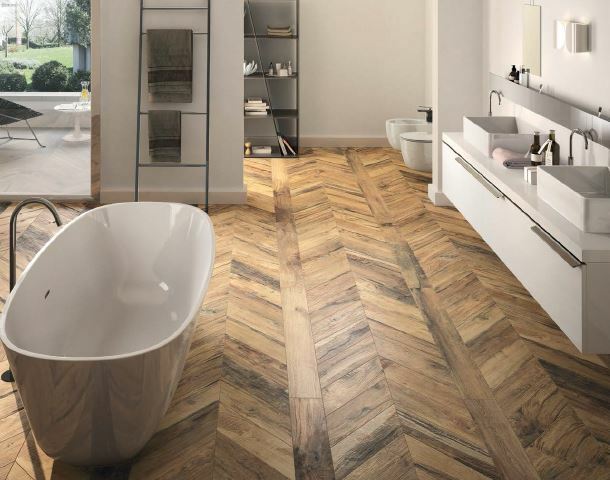 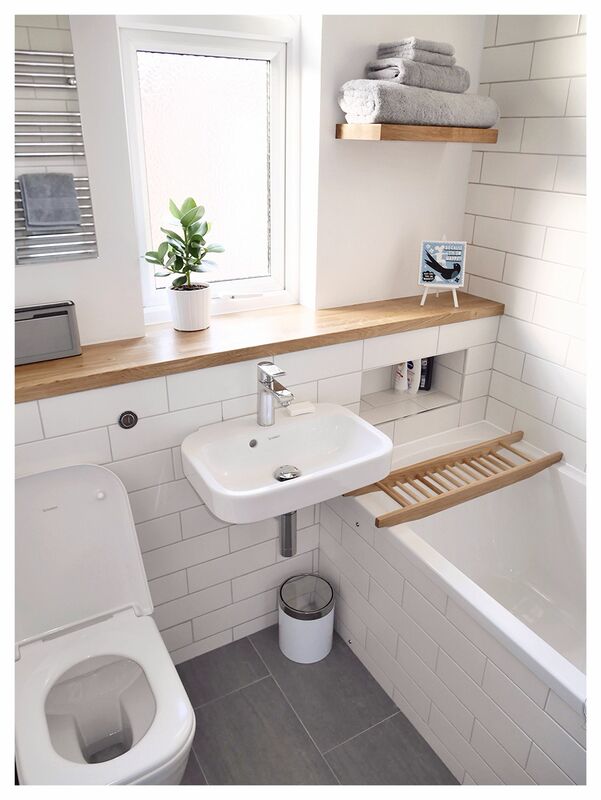 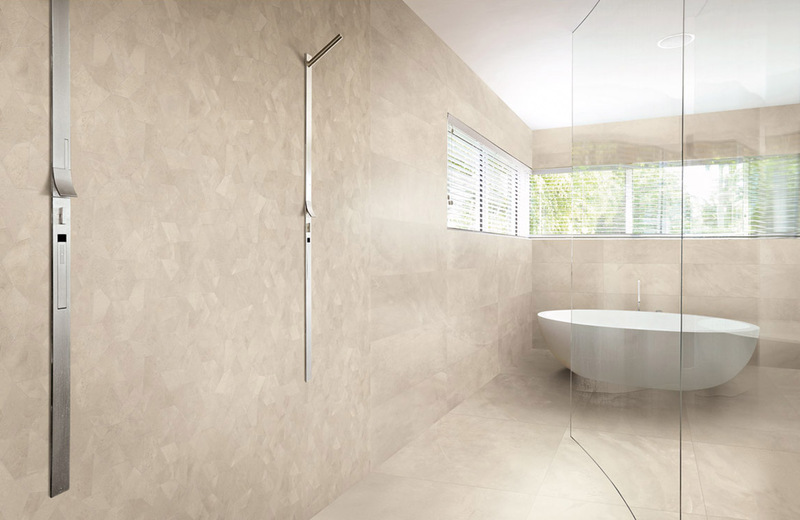 Our extensive ranges offer our clients the chance to design the bathroom of their dreams.